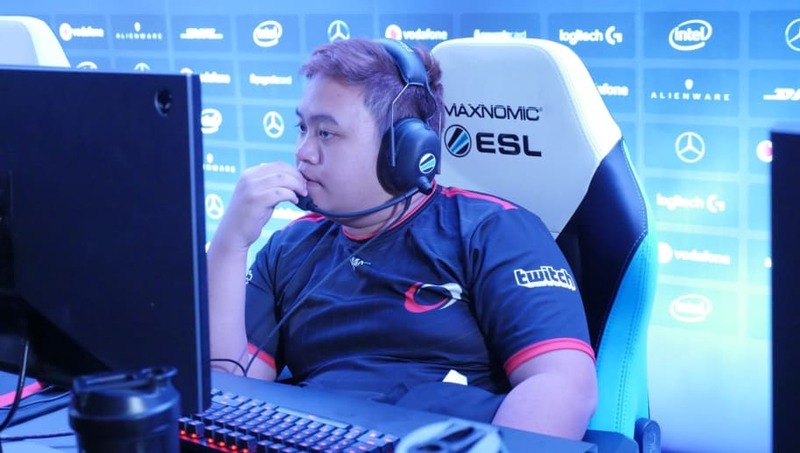 Andrei "Skemberlu" Ong has apologized for his comments made during a match against Royal Never Give Up. The match was the first in a series against the Chinese team Royal Never Give Up. The series took place in the Dota 2 DreamLeague Season 10 tournament, which is also the first Minor of the tournament. The match shows that Skemberlu said, "Gl chingchong" in all chat, to which RNG gave no response. Shortly after the incident, compLexity Gaming went on to reprimand Skemberlu publicly. According to compLexity, Skemberlu will be receiving a maximum fine as well as a formal reprimand. "We will continue to work with and educate all of our players to ensure that this kind of behavior is not repeated." DreamLeague is the first Minor of the Dota Pro Circuit season and features a $300,000 prize pool in addition to 500 DPC ranking points. Teams that have qualified for Kuala Lumpur, the first Major of the season, have been barred from competing in this event.